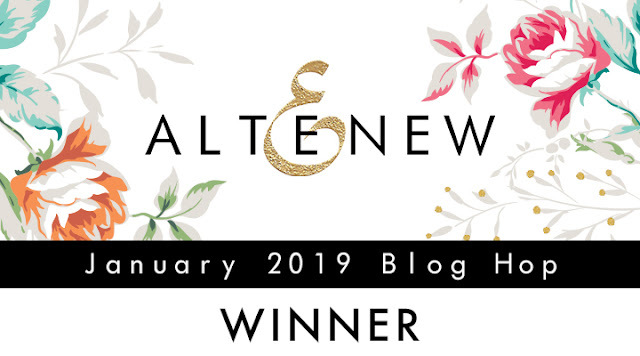 Aurora's Land: Altenew Blog Hop Winner!! See you in the next hop! Thanks for visiting!